With so many Nintendo Wii video games releasing on a seemingly limitless basis every year, certain titles are bound to be overlooked. Unfortunately the Wii has somewhat a bad reputation, and sometimes gamers just don’t want to deal with the machine that has churned out so much shovelware over the past few years. But while Nintendo’s current-gen console may have no shortage of garbage games that deserve to be ignored, several quality titles have sadly gone unnoticed. Geometry Wars: Galaxies is one of those “just one more round" retro-style shooters that’s hard to put down after you get going. 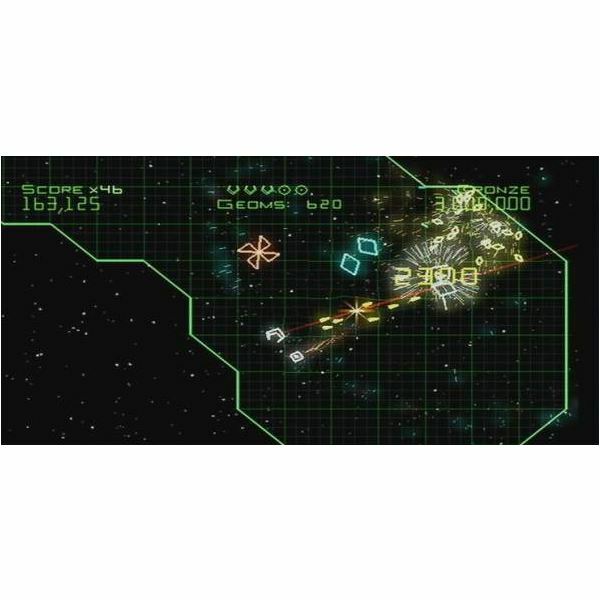 With an emphasis on high scores and a solid single-player campaign, the Wii version of Geometry Wars: Galaxies can hook just about any gamer. 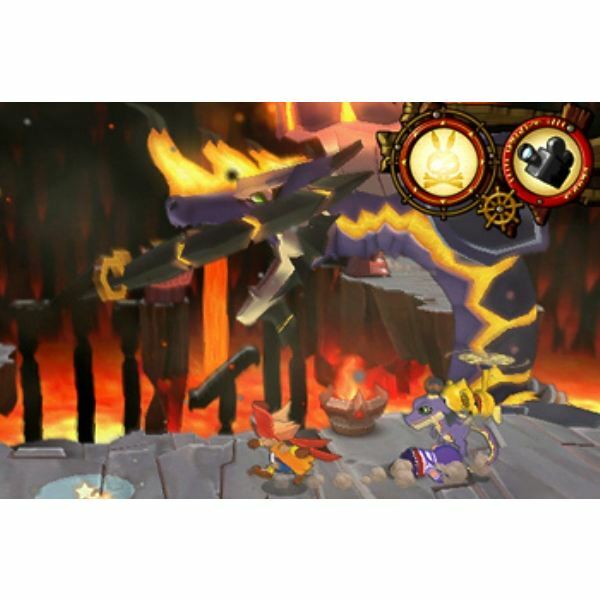 It may be a colorful E-rated game with quirky little characters, but Zack & Wiki: Quest for Barbaros’ Treasure is easily one of the most enjoyable adventure games to come along in years. Featuring a collection of deep and enthralling puzzles with multiple solutions, Zack & Wiki is one of the most clever puzzle adventure games around. 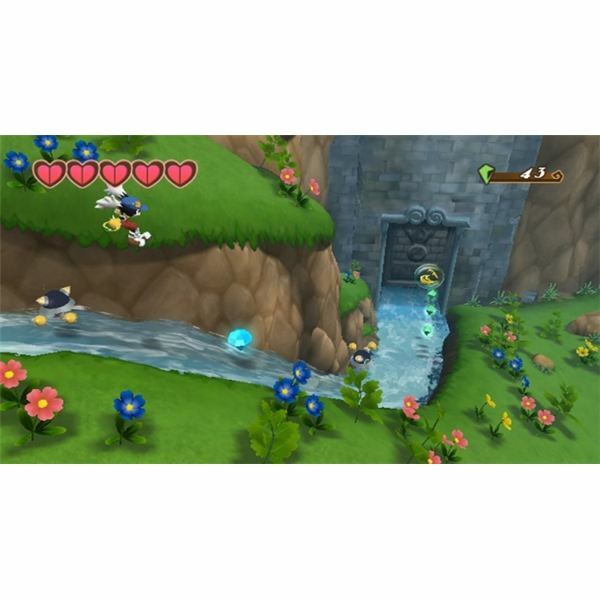 If you’re a fan of sidescrolling platformers and have yet to play Klonoa, then you’re really missing out on something special. This Wii remake of the PlayStation classic is fun and rewarding, and it challenges the awesomeness of other 2D platformers on the console such as New Super Mario Bros. Wii and Wario Land: Shake It! It may not be the longest platformer around, but it’s great for as long as it lasts. Based on the classic NES game of the same name, A Boy and His Blob takes a touching story, sprinkles beautiful visuals on it, and then crams loads of satisfying puzzle platforming to create a compelling package that manages to give you a warm and fuzzy feeling inside while simultaneously gracing you with a great challenge, a collection of head-scratching puzzles, and some enjoyable platforming. Much to the surprise of many, Dead Space: Extraction is not a cheap cash-in of a successful horror game. Instead, it offers a thoroughly enjoyable on-rails adventure that’s thick with storytelling elements and impressive shooting gameplay. If you’re a fan of the Dead Space universe or fun shooting games, Dead Space: Extraction is an excellent game to pick up for the Wii. It may not be obvious at first, but the Wii is stacked with a vast number of must-play titles that have never been noticed by a large audience of gamers. We’ve barely scratched the surface with this list of low-key Wii games. Read the entire list, or just skip to page five for my top five picks. 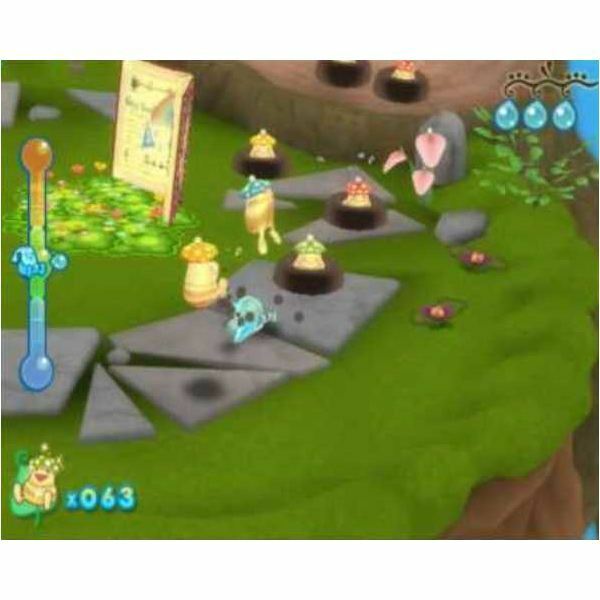 gameplay on the Wii. If you’ve got a Wii Zapper collecting dust somewhere in your house and want to put it to good use, you’ll get plenty of mileage out of it with this collection. 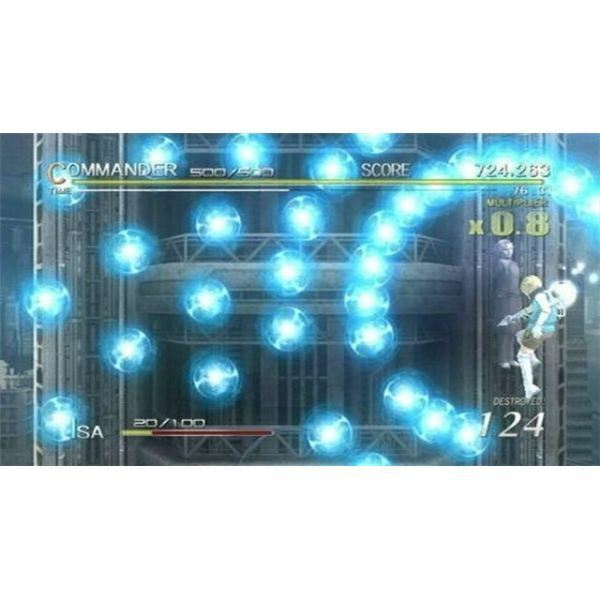 This action game from indie developer tons of bits is fun for solo players, but gamers who get together with a group of friends will definitely find the most enjoyment out of this downloadable WiiWare title. 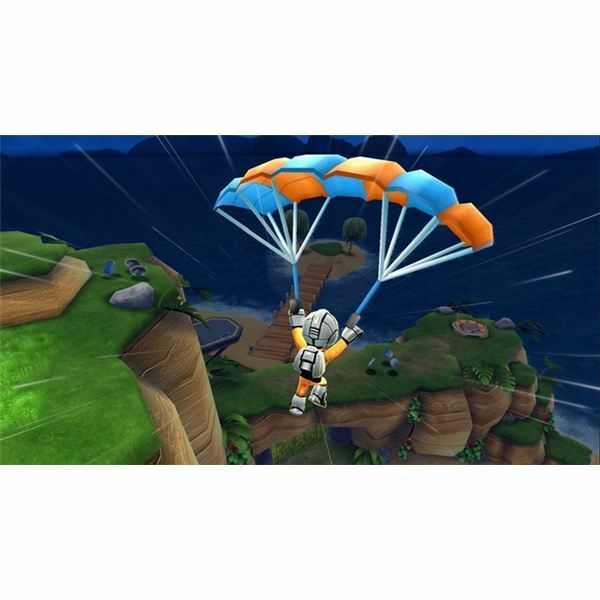 Give it a chance, and you’ll find one of the most enjoyable multiplayer experiences on the Wii’s download platform. Home. The game features platforming, puzzle-solving, and item collection, making for an experience that’s satisfyingly varied. 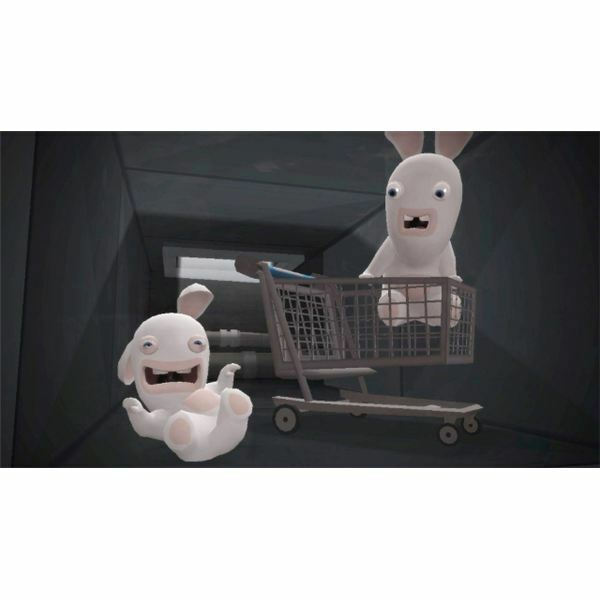 Throw in the hilarity of the Rabbids themselves, and you’ve got a game that will keep you engaged and smiling like a dork. 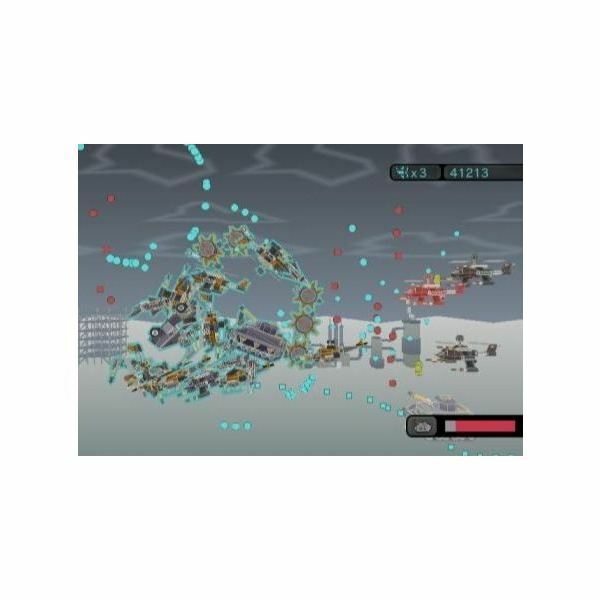 Based on the enthralling sidescrolling shooter TUMIKI Fighters, Blast Works: Build, Trade, Destroy is a fast-paced action-packed game that challenges you and keeps you aiming for that high score. And with its Katamari-like elements and impressive creation tools, you’ll easily spend countless hours playing through the different difficulty settings, building your very own ships, and creating detailed levels. Shooter fans and creation junkies, this game’s for you. Take a simple, warm-hearted tale, a lovable little bird, and some addictive on-rails puzzle platforming gameplay, and you’ve got Ivy the Kiwi? This artsy title from Sonic the Hedgehog co-creator Yuji Naka is fun, challenging, and worth every bit of your time. Though its gameplay premise is tailor-made for the DS, it is every bit as solid on the Wii as it is on Nintendo’s dual screen handheld. If you’ve gotten through Super Mario Galaxy 2 and Monster Hunter Tri and you find yourself saying, “There aren’t many good Wii games out", think again. There is a vast number of diamonds in the rough that you may have simply overlooked. Turn to page three for even more recommendations of impressive Wii titles that are worth a spot in your library of games. unnoticed. 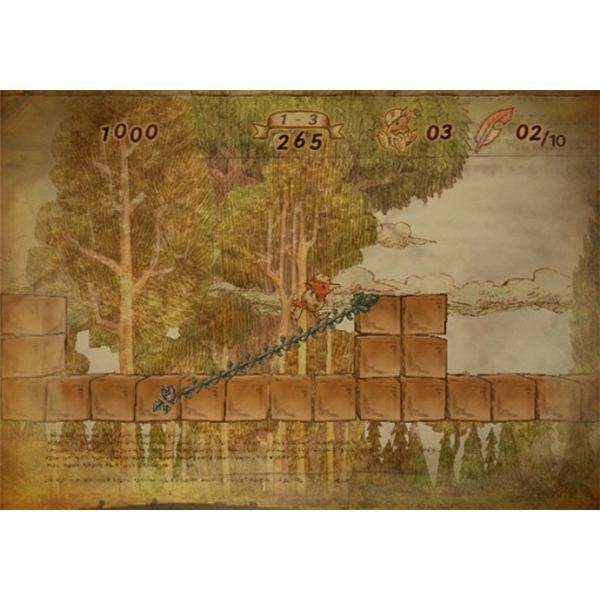 Starring a charming water-based character, Dewy’s Adventure has you manipulating your environments and exploiting the titular hero’s ability to take on several forms to solve puzzles and traverse platforms. If you’re looking for a worthwhile WiiWare download available for Nintendo’s shiny console, you can’t go wrong with Jett Rocket. It may not be the longest-lasting title available on the console, but with its colorful visuals, beautiful environments, and enjoyable platforming gameplay that harks back to classic Nintendo 64 titles such as Banjo-Kazooie, Donkey Kong 64, and Super Mario 64, you’re bound to get a nice kick of nostalgia while immersing yourself in the world of Jett Rocket. gameplay and a compelling story. 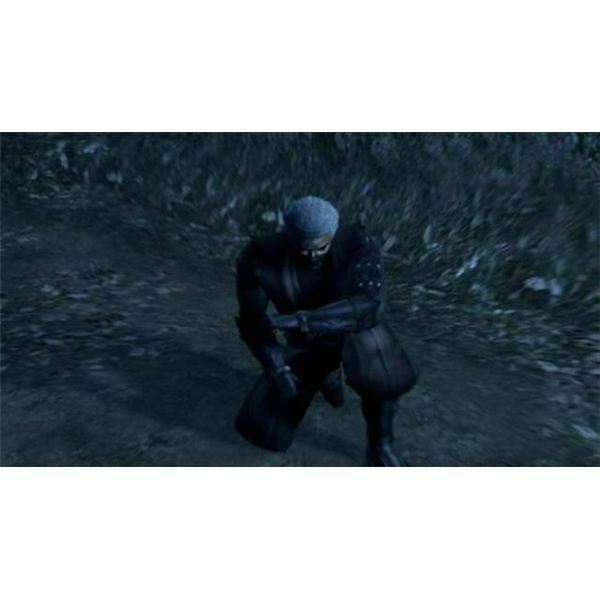 If you feel like sneaking up on enemies and performing some stylish and brutal kills (and don’t want to deal with the censorship that plagued Manhunt 2). Tenchu: Shadow Assassins is a fine choice. Puzzle gameplay, platforming, and physics mechanics. These are the building blocks for indie game Furry Legends, and they combine pretty well to provide a fun experience that may not be very long-lasting, but certainly makes you come back for more. An imminent sequel is in the works, but that shouldn’t stop you from enjoying the first chapter in the Furry Legends tale. Dreams is an enthralling on-rails adventure that draws you in and gives you an incredible sense of freedom with its on-rails flying gameplay. 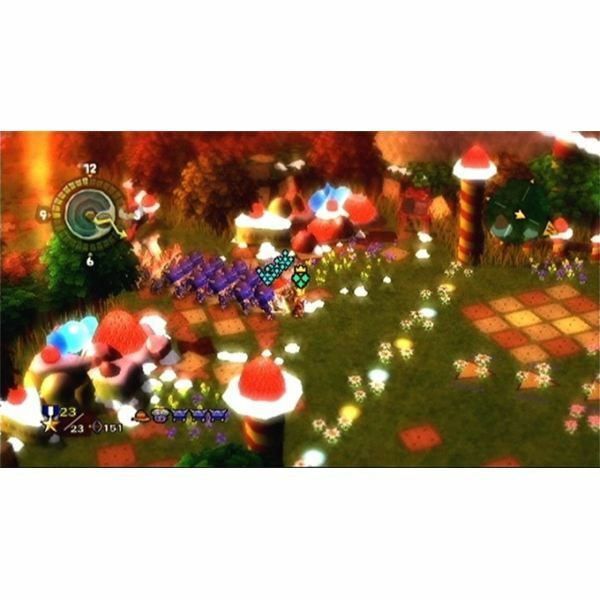 Its beautiful visual style, catchy soundtrack, and just plain awesome gameplay make NiGHTS: Journey of Dreams on the Wii an experience that fans of the Sega Saturn original and newcomers alike are sure to enjoy. There are countless gamers that sadly disregard a large number of Wii games due to their experiences with shovelware in the past. Try any of these enthralling titles and find more on the next pages. 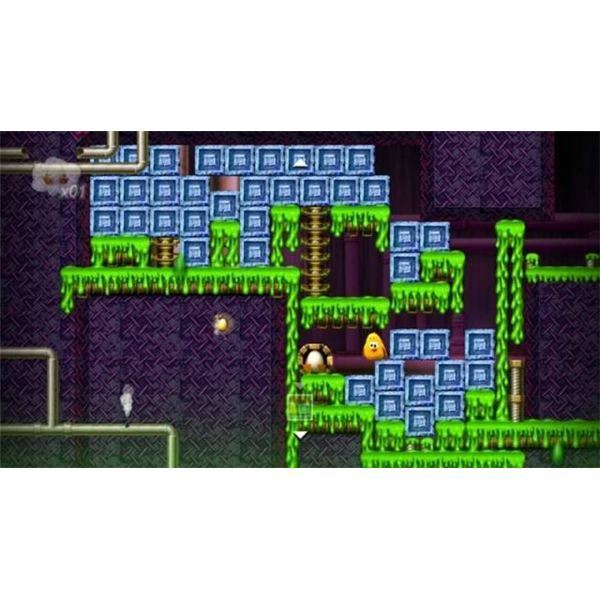 Toki ToriBased on the Game Boy Color original, Toki Tori is a satisfying puzzle game with charming visuals, intuitive controls, and most importantly, enthralling, addictive gameplay. 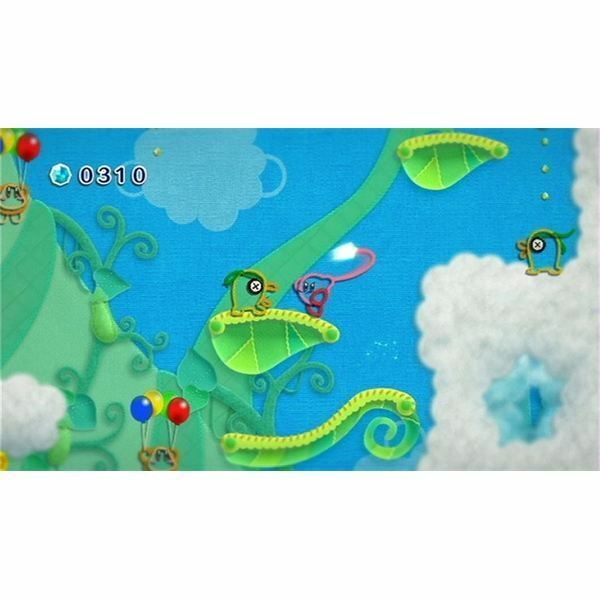 With over 80 challenging puzzles to tackle, this WiiWare download is bound to keep you busy for a long time. And its asking price of 900 Wii Points is pretty fair given the content and challenge of the game. 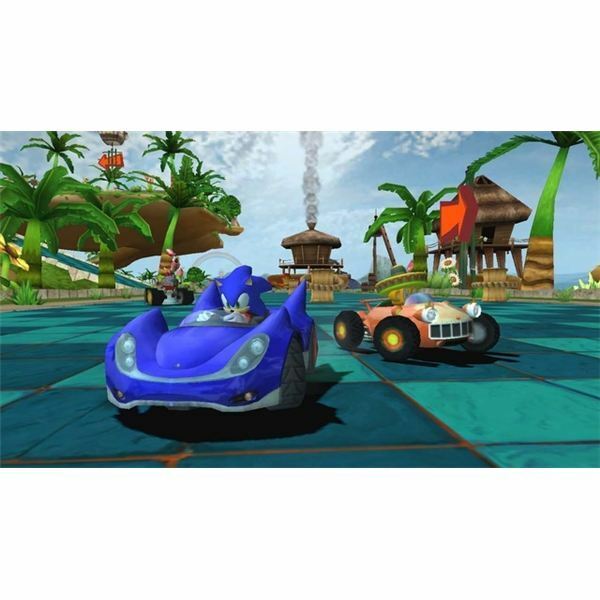 It may take a page – or several pages, for that matter – out of the Mario Kart series’ book, but Sonic & Sega All-Stars Racing is an excellent fast-paced racer with solid mechanics, tight online and offline modes, and all of the thrills that you could possibly expect from the genre. And due to the game’s low price, it’s a steal. great on-rails shooting gameplay, awesome motion controls, and a ton of variety. One moment you’ll be facing danger head-on, the next you’ll be engaging in chaotic sidescrolling levels, only to culminate with a battle against a massive boss. Wii owners with an affinity for fun games should check this one out regardless of their genre preferences. With its anime soap opera design, entertaining story, and simple yet enjoyable combat and puzzle-solving gameplay, Sakura Wars: So Long, My Love is one heck of an action RPG, and it warrants a playthrough from gamers who enjoy quirky titles that stand out from the rest. 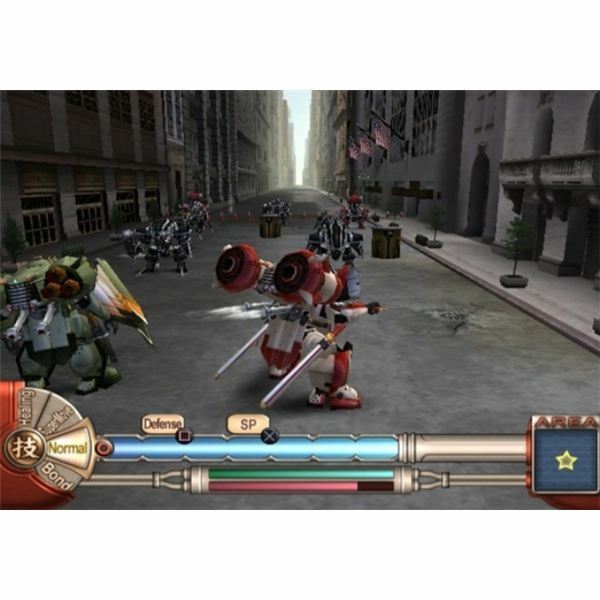 If you’re looking for a unique game to spend some time with, Sakura Wars has got you covered. best adventures ever crafted. 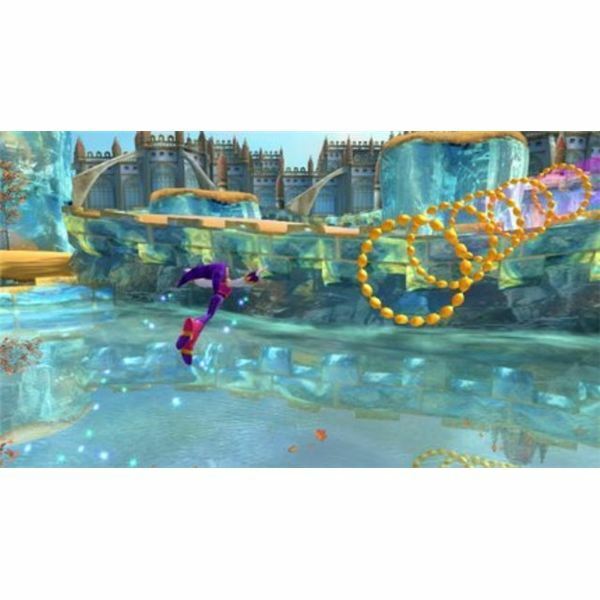 The game features the hectic, speedy gameplay of Sonic’s glory days and packs it into a stylish, beautiful-looking platformer that absolutely drips with charm and aesthetic appeal. 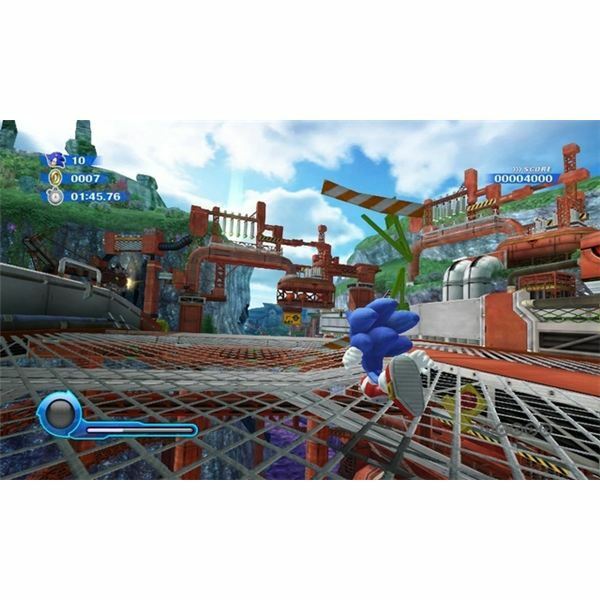 The game does the Sonic franchise justice, and gamers who claim that Sega doesn’t know how to make a proper Sonic game anymore really need to play it. The argument that there aren’t any fun Wii games is a ludicrous one made by jaded gamers who haven’t bothered looking for solid games to play on the console. Admittedly, there is enough shovelware on the console to patch any holes that the ozone layer may have, but there are still plenty of titles worth playing. If you’ve overlooked any of the games listed here, do yourself a favor and check some of them out, and read more on page four. Cult games often stand out to a small group of gamers and sadly go unnoticed by the majority. This is the case with cult classics such as ICO, Earthbound, and Conker’s Bad Fur Day. The Wii is beginning to accumulate a rather large collection of magnificent games that just aren’t being played by most gamers, and while it’s too early to classify these titles as cult games just yet, they’re well on their way to garnering a very select audience of appreciative fans. 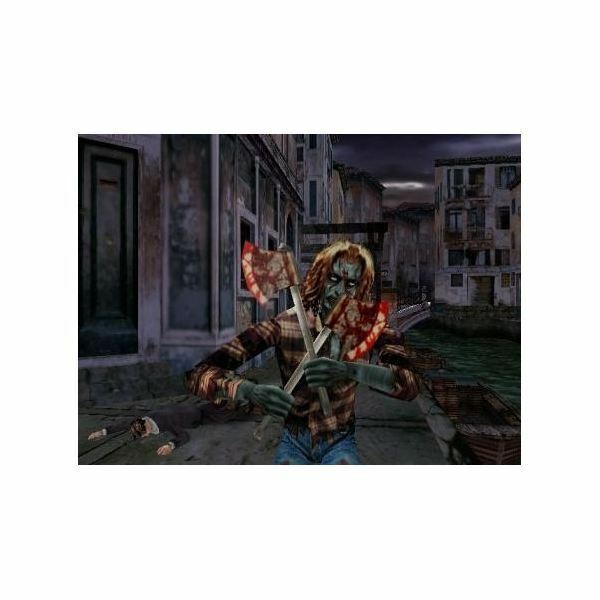 One of the bloodiest, most violent games you’ll find on the Wii is also one of the funniest. 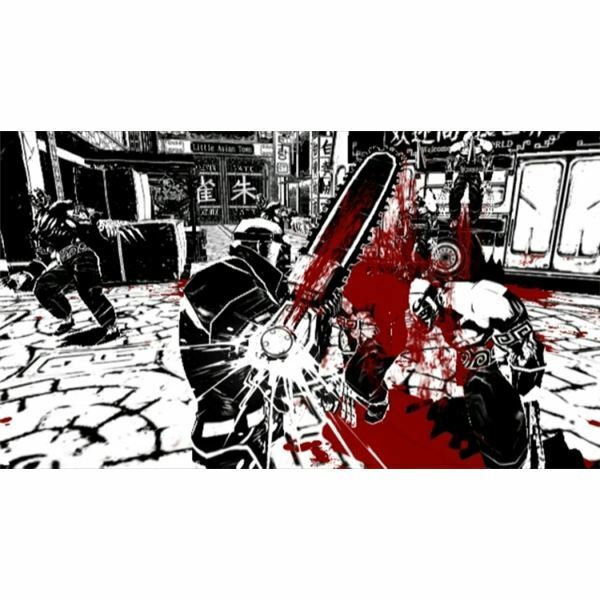 MadWorld features an incredible black-and-white art style (with plenty of red to go around whenever you brutally massacre someone), enjoyable beat ‘em up gameplay, and some of the most comically visceral action you’ll find available for the console. It’s a shame so many people complained about the game when the violence is much naughtier than it is “evil". Seriously, do not let the adorable art design and cheery themes get in the way of you playing Kirby’s Epic Yarn. Though it was just released, the pink hero’s latest adventure has already garnered plenty of scorn from uptight and close-minded gamers. 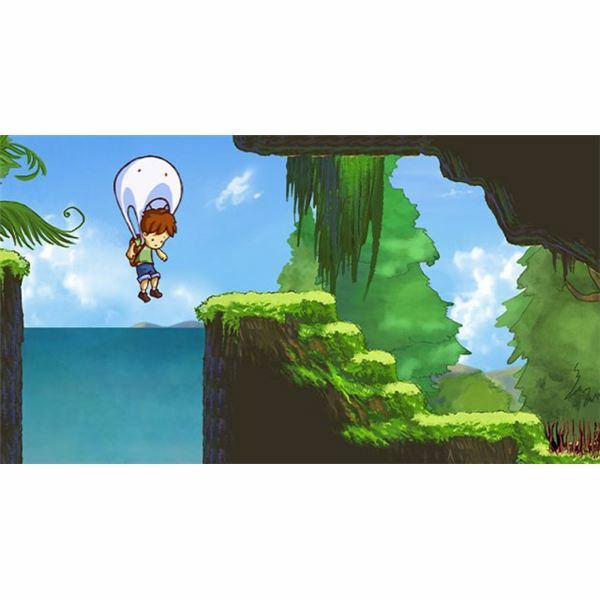 It may not be challenging, but that’s a gameplay design choice by HAL and Good-Feel meant to encourage gamers to explore the game’s beautiful world without the fear of having to start over. Trust me, Kirby’s Epic Yarn is so impressive, that you’ll want to revisit levels over and over again. 3. Wario Land: Shake It! action, and one of the funniest characters in all the Mario universe. 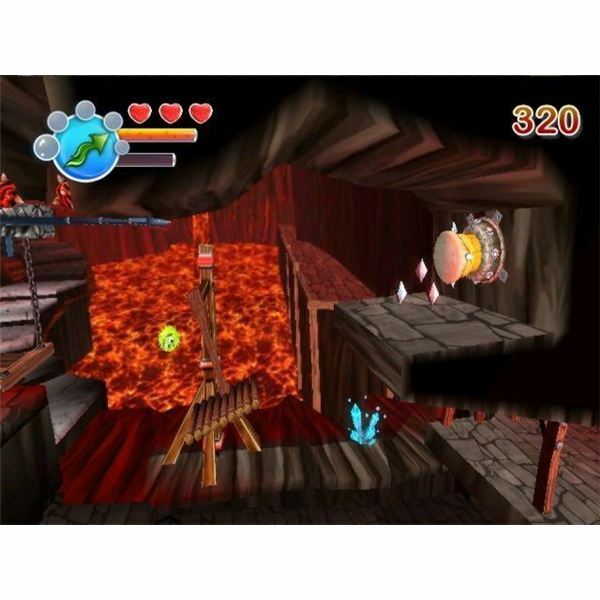 The music is enjoyable and quirky, there are plenty of hidden goodies to find throughout the levels, and the level of challenge is satisfying and never frustrating. If you’ve got a hankering for some solid 2D platforming, Wario Land: Shake It! delivers the goods. 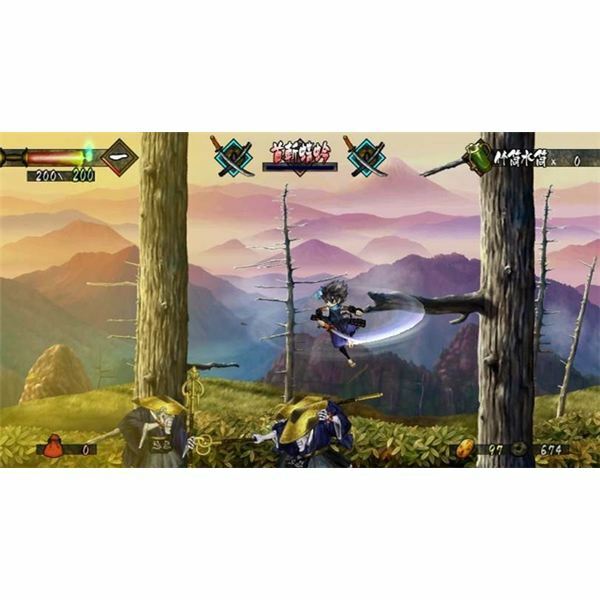 More about brawling, hacking, and slashing and less about character customization, Muramasa: The Demon Blade is a very unique action RPG with a colorful visual style that harks back to gaming’s 16-bit days. The combat is challenging and completely satisfying, and the retro style gives it a nice dose of nostalgia-laden charm. is that this is simply not true, and Little King’s Story is a perfect example of that. The game stars a young boy who has become the king of a nation, and it is his job to claim all of the territory surrounding his kingdom. Part strategy game, part RPG, Little King’s Story may have a lighthearted look, but with its high challenge and mature themes of death, alcohol, and even a little sexuality, this is a must-play game that really earns its T-rating and deserves a spot in your games library. The Wii may be a gaming machine for the whole family, and it may pander to the casual crowd, but it is not without its merits. 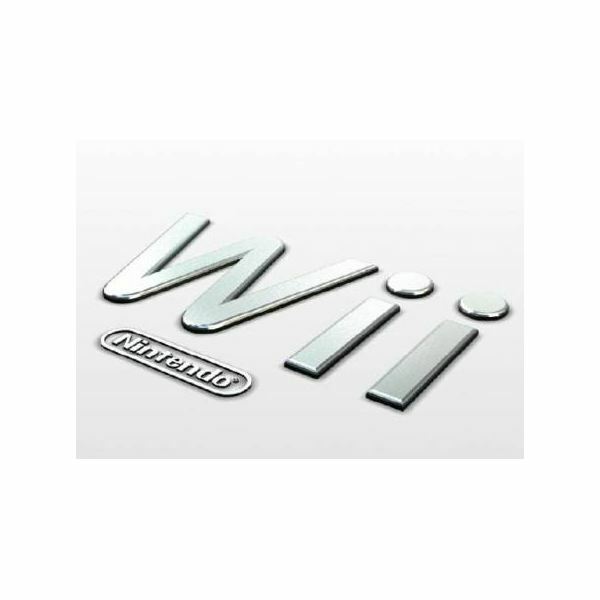 There are plenty of exciting Nintendo Wii video games in its library that warrant a play from gamers of all types. If you’ve overlooked any of the games listed here, give them a shot. They’re well worth it. And don’t forget to browse around the Wii Shop Channel. You never know when you’ll stumble upon a diamond in the rough. If you have a favorite that we haven't listed here, share it in the comments!